Michael and Tanya Trotter took distinctly different paths to becoming The War and Treaty. After winning a talent show when she was 13, Tanya knew singing would be her life; she already had a voice that was hinting at the angelic yet bold force it’d become. Michael started writing later, and for different reasons. He enlisted in the United States Army and while stationed in one of Saddam Hussein’s rubbled palaces, he had access to a piano. A captain heard him play and sing and encouraged Michael to pursue music. When that same captain was killed, Michael sat down to write for the first time. Officers noticed the tribute, pulled Michael from the front lines and gave him a new charge: write and perform songs for the fallen. 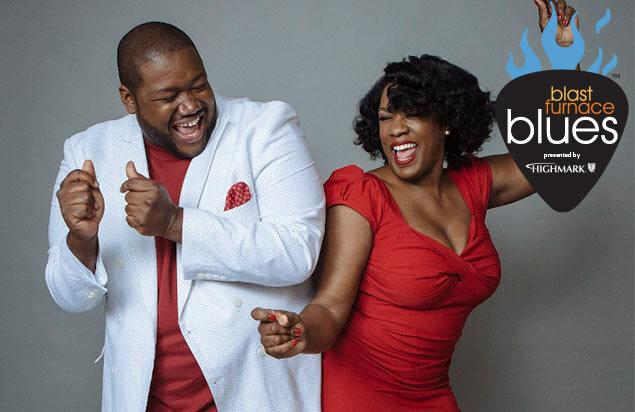 He met Tanya shortly after his tour ended, and the two became a dynamic duo whose heartfelt, gospel-influenced music brings tears and goosebumps to audiences from coast to coast.